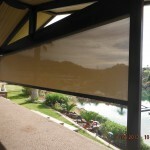 The key to energy control is to stop the sun before it heats up your glass and radiates into your home or business. 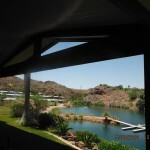 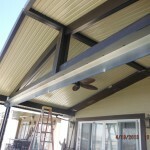 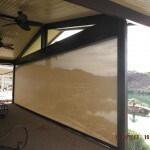 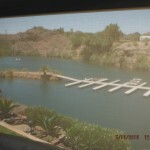 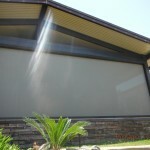 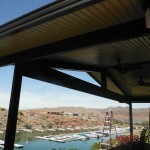 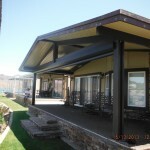 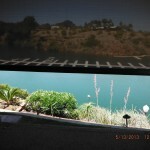 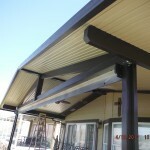 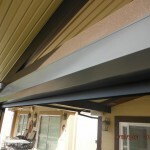 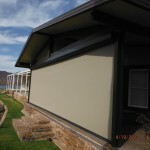 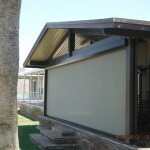 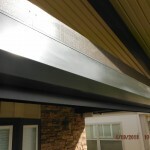 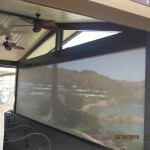 Solution Screens are the ideal retractable solar screen for maximum sun protection on your windows, doors and patios. 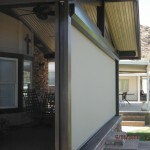 They were designed to be a very reliable product and will stop 90% of the radiant heat before it gets into your home. 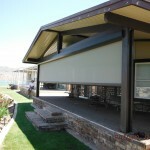 See Solution Xtreme for widths up to 30 feet wide!